Here's everything you need to know before you hit the Scourge of the Past Raid in Destiny 2. The Scourge of the Past Raid arrived earlier on in the Season of the Forge for Destiny 2, but it still presents a big challenge to players. In this Destiny 2 Black Armory Raid guide, we'll be walking you through everything you need to know about the latest Raid mission before you dive straigth in. If you instead need any other details on all current and future content for Bungie’s FPS, you can head over to our Destiny 2 DLC guide. Here we’ve rounded up all further content that makes up the Season of the Forge, as well as all future seasonal events, including the Season of the Drifter. The Scourge of the Past Raid is now live as part of the Season of the Forge, having launched back on December 7. Just below, you can check out a roughly half hour walkthrough of the entire mission, which shows it to be more of a Raid Lair than a full Raid. 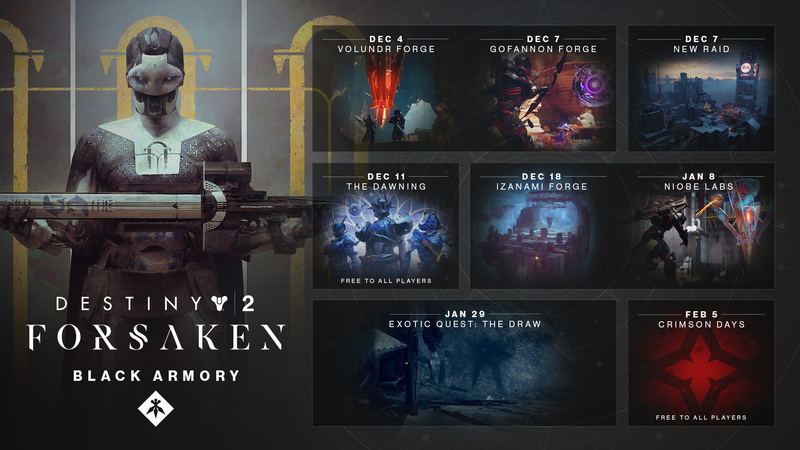 We mentioned previously that the Scourge of the Past Raid is part of the Season of the Forge, which kicks off on December 4 as part of the Black Armory content drop. 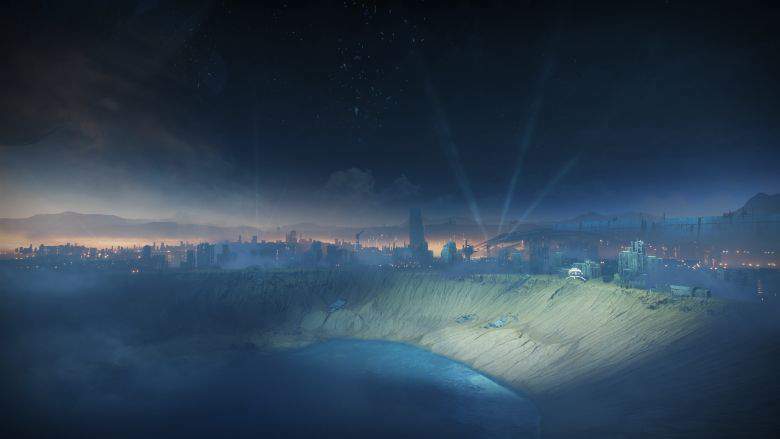 As such, you’ll need to purchase the Annual Pass, and have access to the Forsaken expansion, to gain access to the new Raid. Previously when the Forsaken expansion launched for Destiny 2, there was a soft level cap of 500, and a higher power level cap of 600. When the Season of the Forge Raid commences on December 4, the higher power level cap will be increased to 650 for everyone with the Annual Pass. For the Scourge of the Past Raid, there’s a recommended power level of 640 for undertaking the mission. But, there won’t actually be a minimum required power level requirement to play Scourge of the Past, which means you can theoretically dive into the new Raid if you’re a couple power levels below the recommended amount. We’re all done with this guide on the Scourge of the Past Raid for now, but we’ll be updating this guide as we approach the final launch of the new Raid. For now though, you can head over to our Destiny 2 Black Armory weapons guide, where we’ve compiled an ongoing list of all the brand new weapons arriving as part of the Season of the Forge.